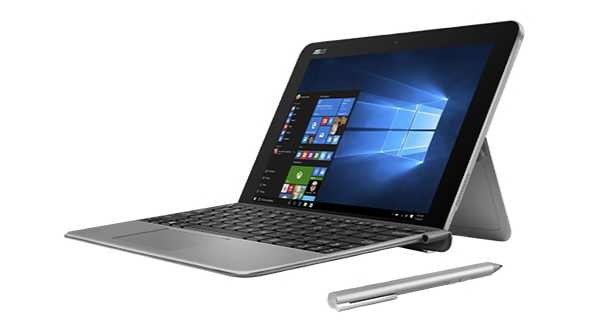 Microsoft store is now offering solid $100 discount on ASUS Transformer Mini T102HA-C4-GR Signature Edition 2-in-1 PC. The ASUS 2-in-1 will now cost you only $249. The device comes with 10.1-inch HD touchscreen, Intel Atom x5-Z8350, 4GB memory/64GB eMMC and Up to 11 hours battery life. ASUS Transformer Mini also includes keyboard and pen. Check out the deal at Microsoft Store here.